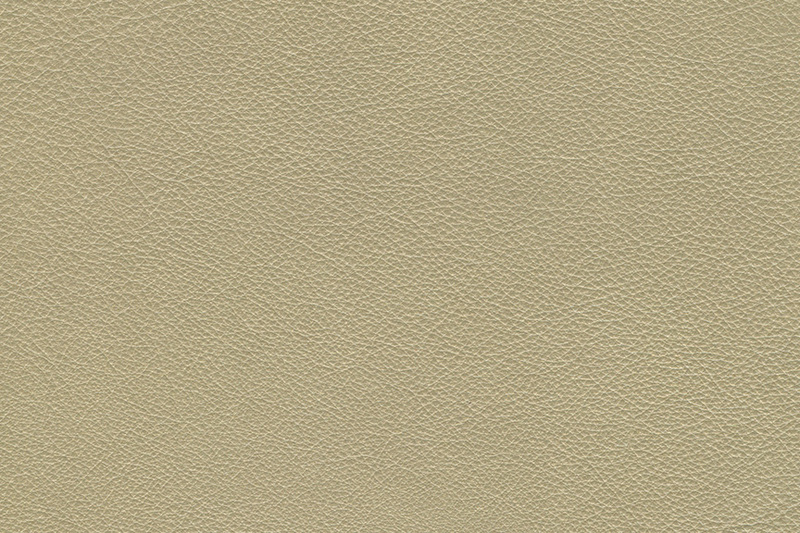 Victoria is a semi-aniline leather that is made using European raw materi al; it is luxurious to the touch and comes in many subtle color variations. Tear Strength (ASTM D4705) 50 lbs. Elongation (ASTM D2211) 20% -50% at 50 lbs. 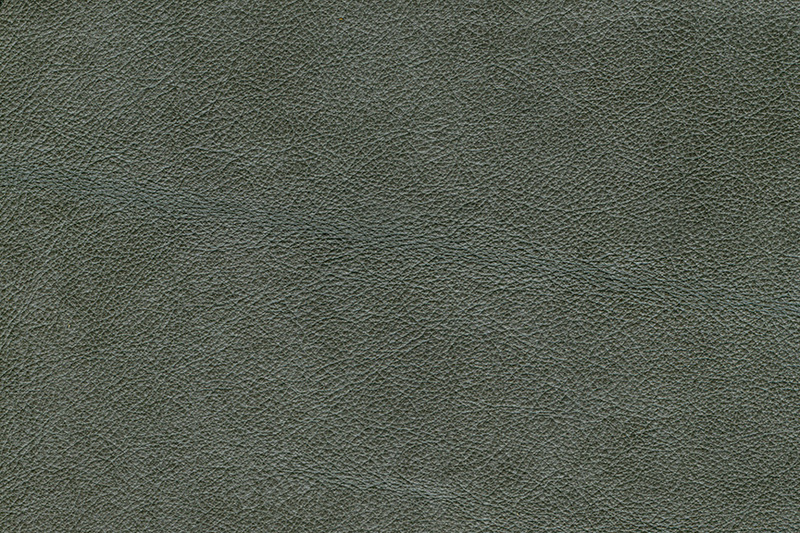 Natural, aniline leathers have little surface protection. 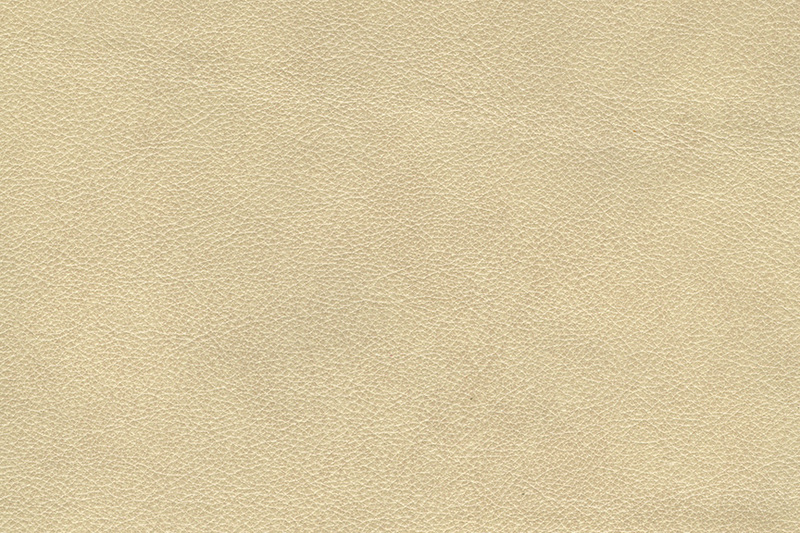 If your aniline leather does become soiled, immediately blot excess liquid with a soft, clean cloth. Then clean the entire area (i.e. the entire seat cushion, arm rest, etc.) with a clean, damp cloth and clear luke warm water, starting from the outside of the spill to the center. Do not use: Any saddle soaps, oils, abrasives, cleaners, soaps, furniture polish, varnish or ammonia water. 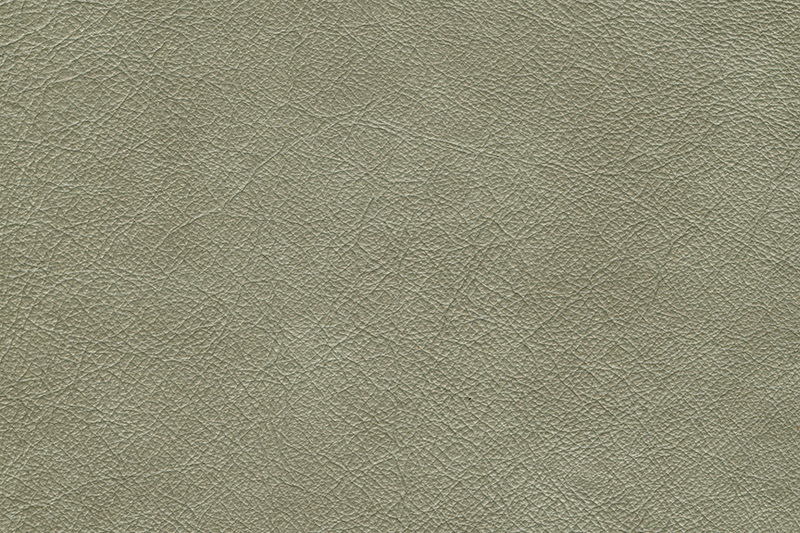 Please note: Due to the natural characteristics of this leather, scratches and marks may appear over time. 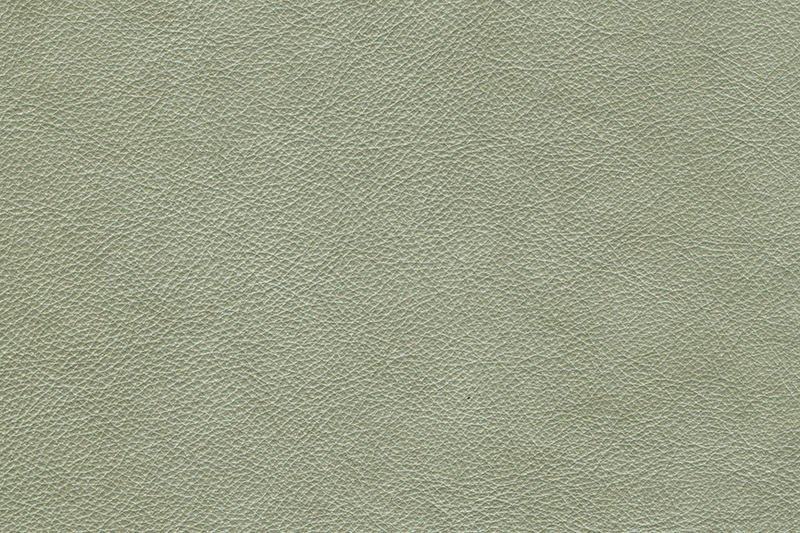 This appearance is the "character" of the natural leather. Available Colors Click to view swatch. Click on star and button below to Request Swatch. 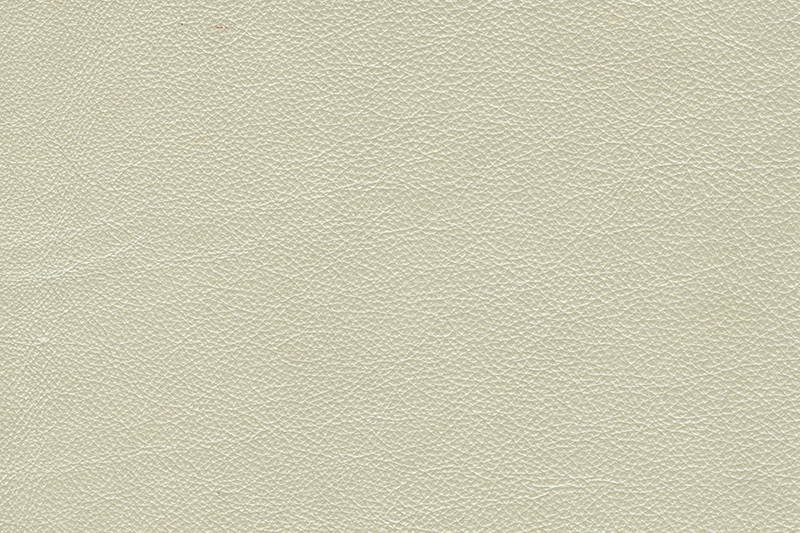 © Helvetia Leather Inc, Copyright © 2019 · ALL RIGHTS RESERVED.